Does your company’s website fail to capture the value of your product or service? Do you have a presence in both English and Spanish? Are you on the cutting edge of your industry but think you cannot afford a competitive website? Have you been putting off what could be the most important investment you can make in your business? Do you know what the brand of your company should look like, but do not know how to make it come alive creatively across everything you do? Check out our website where we feature three package categories to choose from – at varying price levels to fit your budget. First 5 people receive Spanish version in addition to English – not listed in special offers. 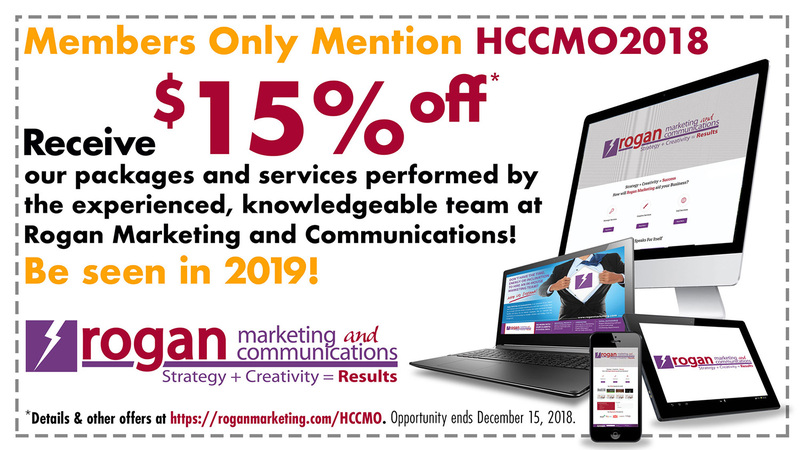 PLUS… as an HCCMO member, you receive an additional 15% off! 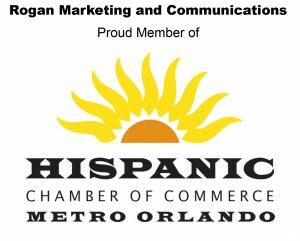 ASK US ABOUT OUR OTHER SPECIALS to include: graphic design; social media; newsletters; blogs; public relations & all things marketing. Limited time only – expires December 15, 2018.